Father's Day gifts are always tough -- finding that item he will use but doesn't have and would also like to have is a funny combination. A nice tie is always useful, but a tie often feels like it's not quite a personal enough gift. With that in mind, I thought I'd share a few things I think my father might like…. 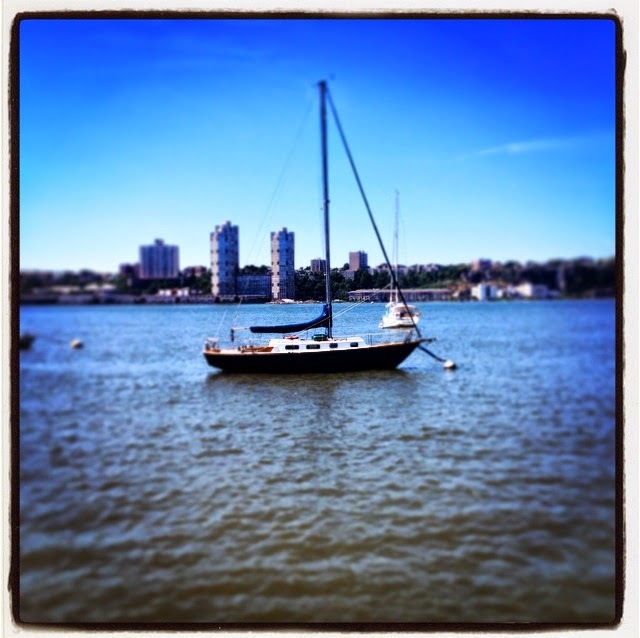 Not my father's boat, but it reminds me of his old sailboat I spent a lot of time on when I was little. I don't think a man can have too many colorful belts, especially in the summer. 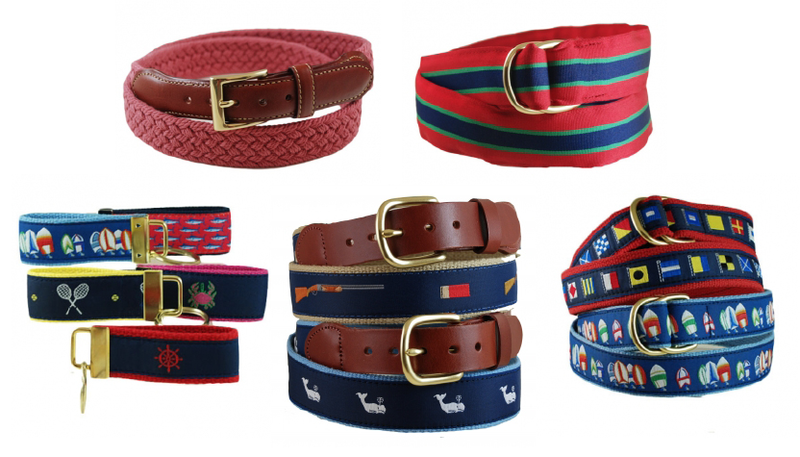 Motif belts, ribbon belts, macramé belts… There are so many great options for summer days. The key chains are a great bright option too. My father spends a lot of time outdoors: When he's not on the water, he's biking, tending his vegetable garden, or spending time in the woods with the Boy Scout troop for which he volunteers. He doesn't really need anything for these activities -- it would just be one more item to carry. 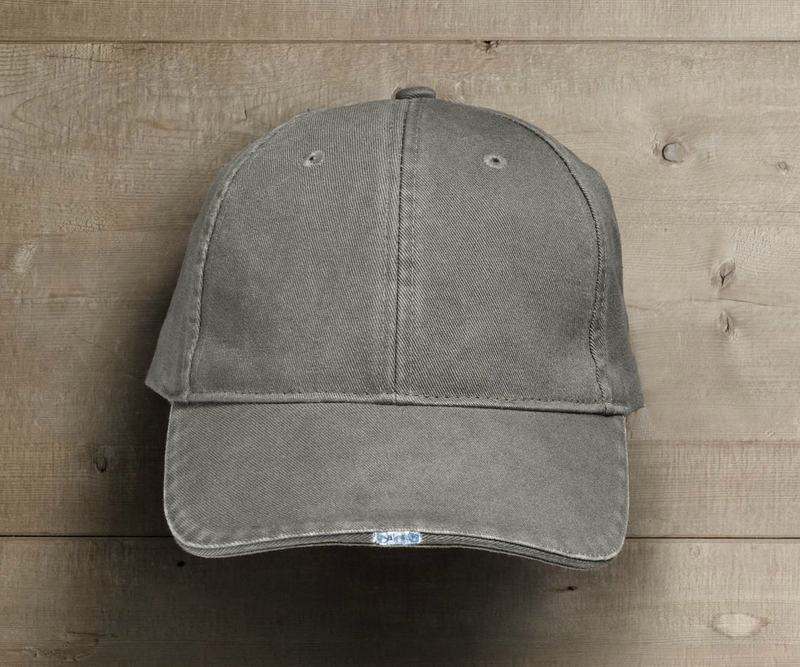 But this LED baseball cap might actually be useful, and the light is small enough that it doesn't look goofy when it's turned off. 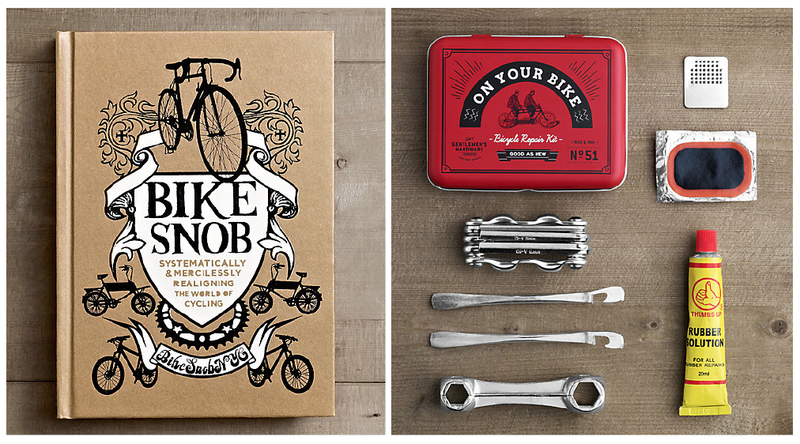 The bike book and the mini tool kit also make for a great combination… And the kit might even come in handy one day. My father is a huge reader, but buying him books is silly because he prefers to take them out from the library. 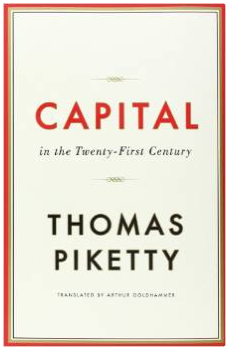 If I did buy him a book though, Capital would be a great option -- who isn't curious about Thomas Piketty's new book? I don't think a new chess board is needed, but this one is pretty. 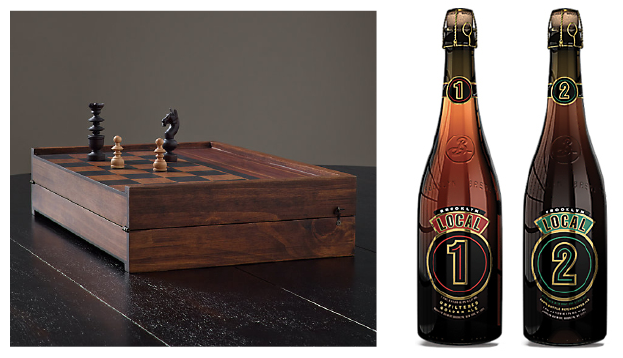 And what goes better with a game of chess than a drink? My father loves Brooklyn Brewery Local 1 & 2, but can't choose which he likes better, so another set would always be appreciated. If I really want to keep from giving him anything he doesn't need, edible gifts are always a perfect fit. This recipe for Parmesan and Black Pepper Popcorn along with some popping corn and cheese would be a nice treat. 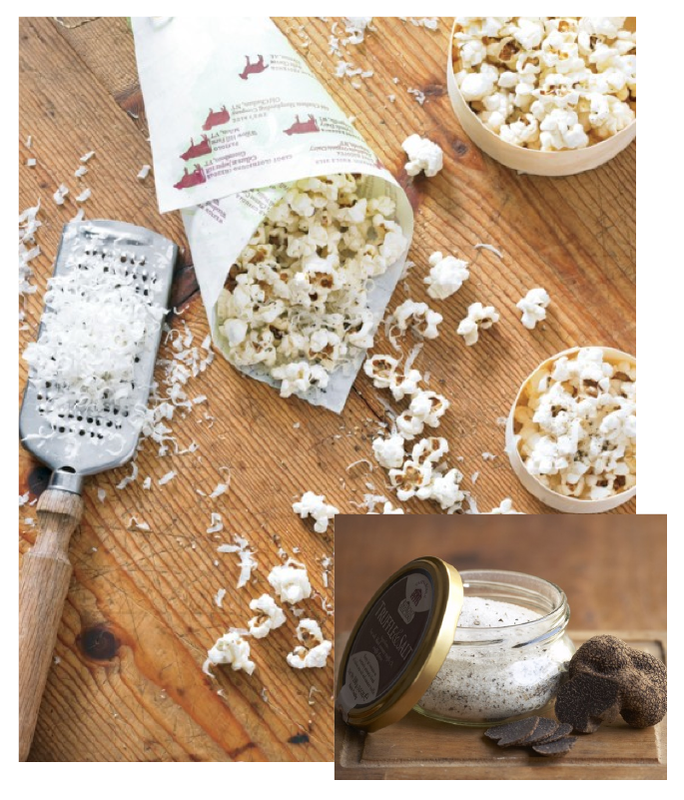 To make it even more decadent, a fancy salt would be nice -- what cheese and popcorn combination would not be complemented by truffle salt? I hope you get to spend some time with your father this weekend -- Happy Father's Day to all the great dads!